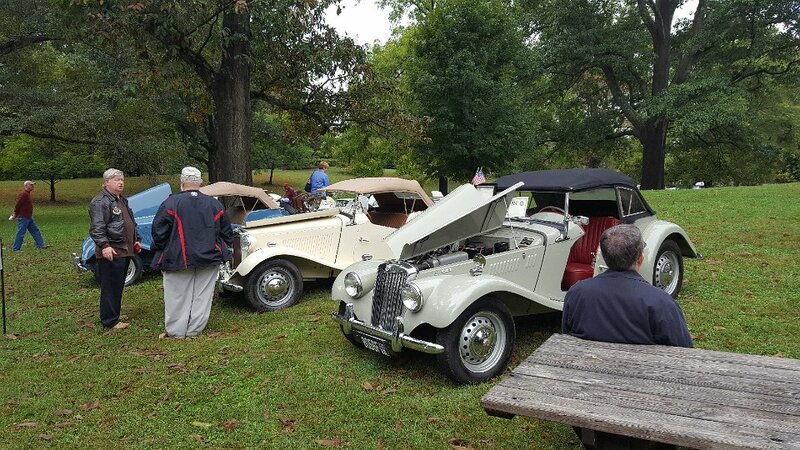 Field of Dreams Car Show Inc. was founded in 2018 to host an annual car show to benefit the Shriners Hospitals for Children. 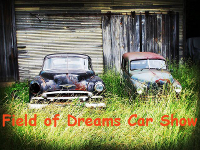 We would like to invite you and your family, to attend our car show and help make this event a huge success for the Shriners Hospitals for Children so that we can do our part to help more children get the care they need. The Shriners opened their first hospital in 1922 and have been helping children in need of medical care for orthopedic conditions, burn care, spinal cord rehabilitation and cleft lip & palate. This medical care is given free of charge to any child in need of these services. The Shriners Hospital for Children in Tampa opened in 1985 specializing in orthopedic care and they have helped over 50,000 children since opening. Come out and enjoy the classic cars and trucks, swap meet, arts & crafts, live music and great food. All proceeds will go to the Shriners Hospitals for Children to help a child get the medical care they so deservingly need.